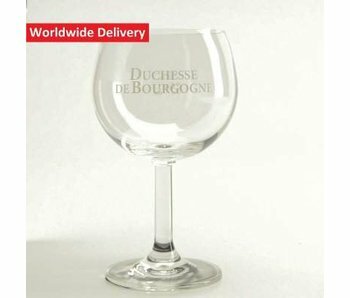 "Duchesse de Bourgogne" is a concoction of mixed fermentation. 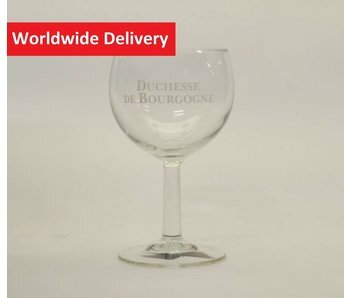 "Duchesse de Bourgogne" has a full, sweet and fresh taste, a ruby jewel alc. 6.2% vol. 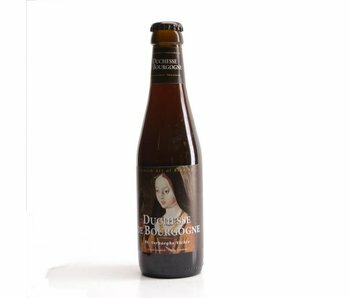 In that the best is poured into a cup-shaped glass of between 8 and 12 ° C. A perfect beer. It is a sweet fruity beer with a pleasant fresh taste. The beer is created with deeply roasted malts and dried hops with low bitterness levels. 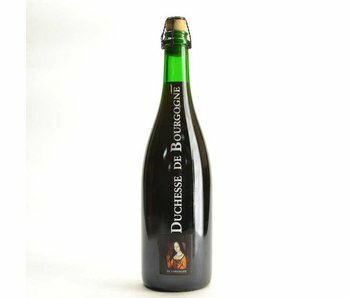 After the primary fermentation and lagering matures the "Duchesse de Bourgogne" for months further in oak casks.